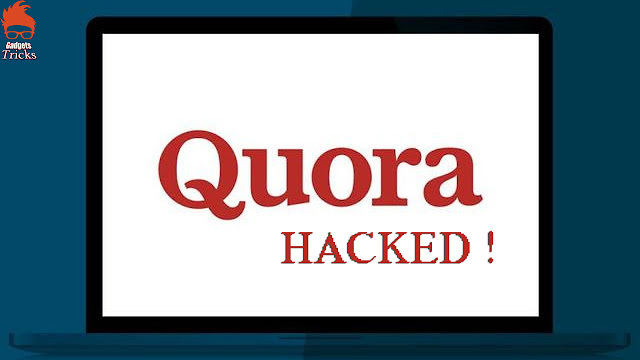 Home / Hacking / Security / Vulnerabilities / Quora's Personal data of 100 million users stolen ! Quora's Personal data of 100 million users stolen ! The most populor Quora , a question-and-answer website, has suffered a massive data breach in which personal data of 100 million registered users has been stolen, the company said on Tuesday, December 4th. Quora allows users to sign in with their Facebook and Google+ accounts and apparently that is what the company is referring to when mentioning linked networks data. However, Quora is yet to share exactly what type of linked networks data has been stolen. 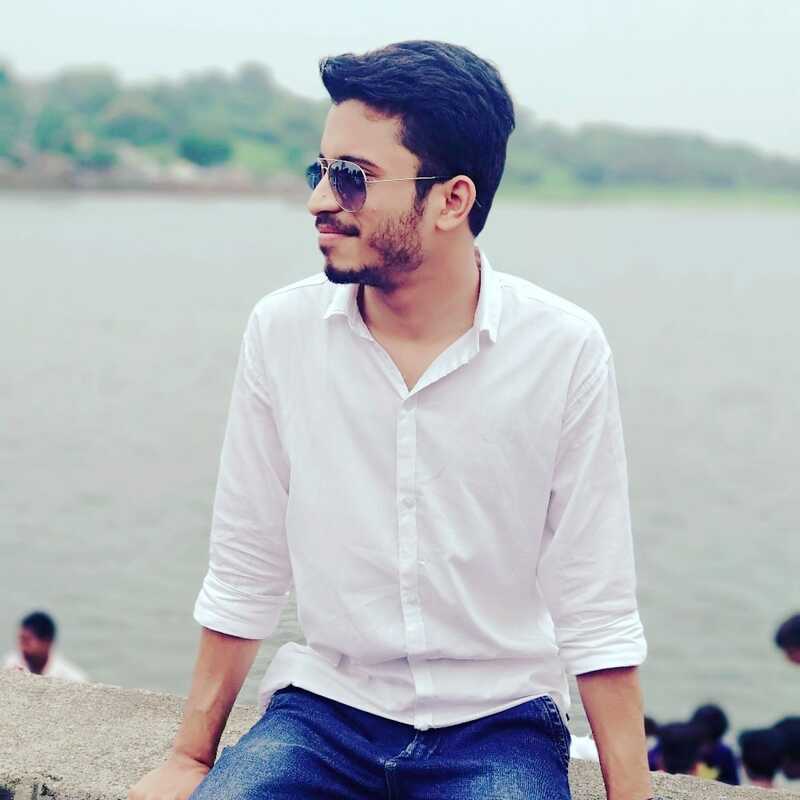 It is still unclear exactly when the breach took place or what kind of vulnerability was exploited by hackers to breach the security of Quora’s website as its internal security teams are still investigating the precise causes. Furthermore, law enforcement officials have also been informed about the breach. Quora does not collect credit card or social security number of its users, therefore, it is highly unlikely that this incident will result in identity theft, the company said. Moreover, impacted users are being contacted through email. The company has launched a link answering users’ concerns. Nevertheless, for your security, if you have an account on Quora change its password right now and do not reuse the same password across multiple platforms.